These days we are as likely to click and collect as cash and carry. For so many of our clients, online is now ‘the thing’, as customers both young and old, do their shopping on-screen instead of in-store. 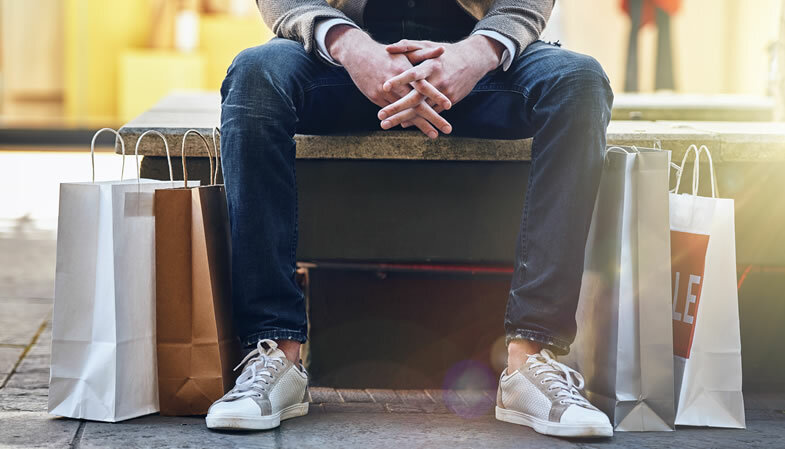 Although mgr still advises many of our retail clients how to get the best out of their high street stores and outlet village stores, we are also deeply involved with advising retail organisations operating entirely, or partly, in the global digital environment. This will take the management of your revenue management and corporation tax liabilities to a whole new level. We will ensure your online retail business remains entirely compliant with the local regulations of the territories you operate in, whilst minimising your tax exposure wherever possible. On the bricks and mortar side of your business, we can be a sounding board as you plan and forecast revenue growth by building shop-by-shop forecast models or negotiate leasehold deals for new premises. We will be here to carry out all the necessary auditing and annual accounts submissions. We also get involved with the HR and staffing aspects of your retail business. We advise you on which types of employment contracts are most appropriate for your team and help you navigate your way through the right-to-work and zero hours regulations. We will make sure your P11D and benefits systems work correctly for retail staff buying goods at a discount, for example. We will also help you structure your team’s bonus and incentive schemes.